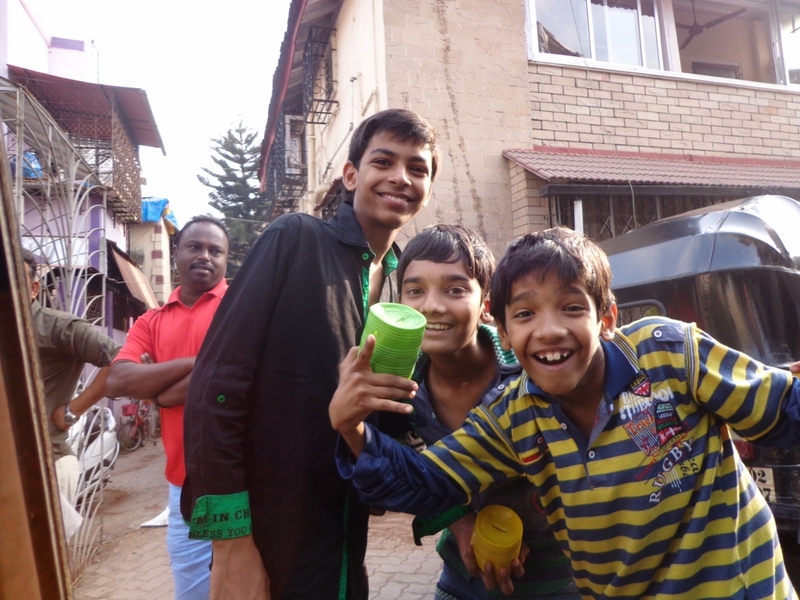 Home » Discovering difference » Burning the ‘old man’ in Bandra + a Canadian connect to ‘Auld Lang Syne’ – Happy New Year! 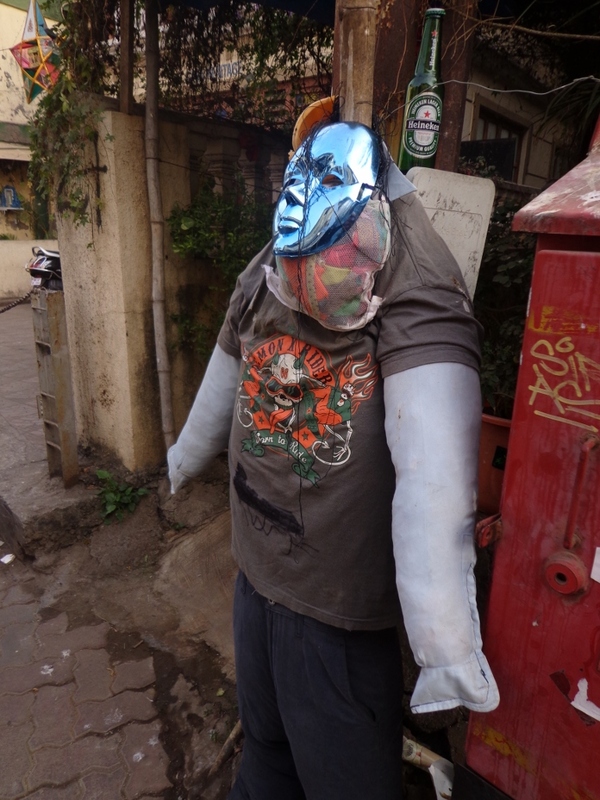 Burning the ‘old man’ in Bandra + a Canadian connect to ‘Auld Lang Syne’ – Happy New Year! All around Bandra you can see straw stuffed old folks hanging around at street corners. You might just be accosted by youngsters demanding money for the old man. To do what? Well burn him, of course! And the money? Why to have some fun, what else?! Here is another bit of trivia – though Auld Lang Syne may have Robbie Burns words – did you know there is a Canadian connect to its current popularity? The story goes that it was Guy Lombardo and his Royal Canadians, who popularized the song after Guy heard Auld Lang Syne in his hometown of London, Ontario from Scottish immigrants. Lombardo played the song at midnight at a New Year’s eve party in New York City in 1929, and a tradition was born. After that, Lombardo’s version of the song was played every New Year’s eve from the 1930s until 1976 at the Waldorf Astoria, then broadcast on radio and television. By Carissa Hickling in Discovering difference, India on December 31, 2013 . How interesting! ‘Burning the old man’ is more common among Catholics? Sound kind of morbid to me. And I honestly thought the tradition of singing Auld Lang Syne was older than that. As for Auld Lang Syne… certainly the words are much older but apparently the universality of it linked to new years is a more modern phenomenon.